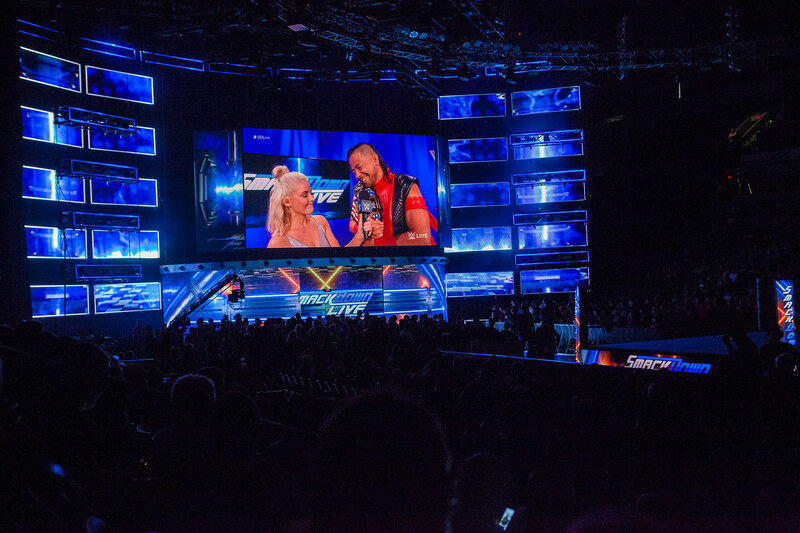 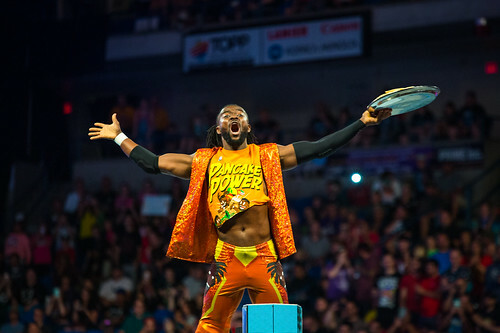 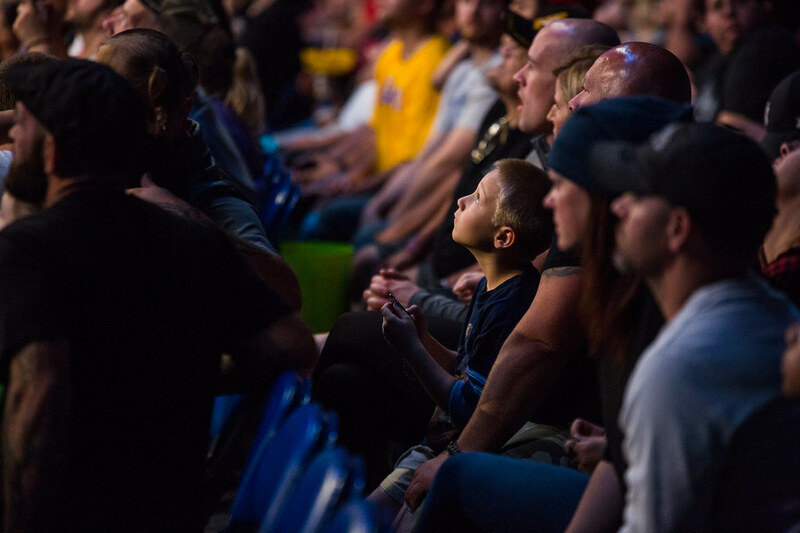 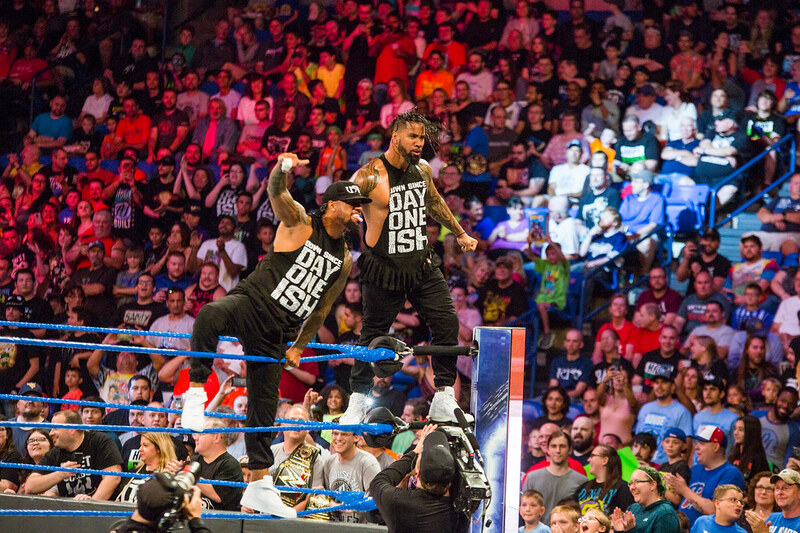 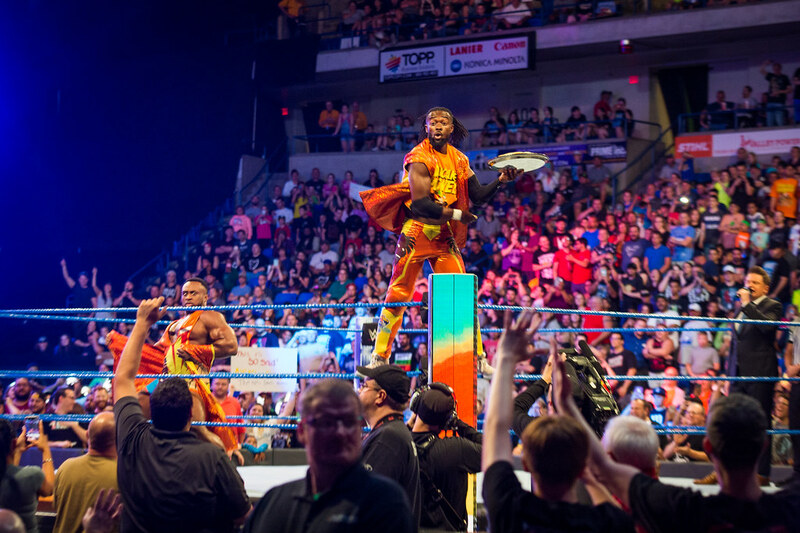 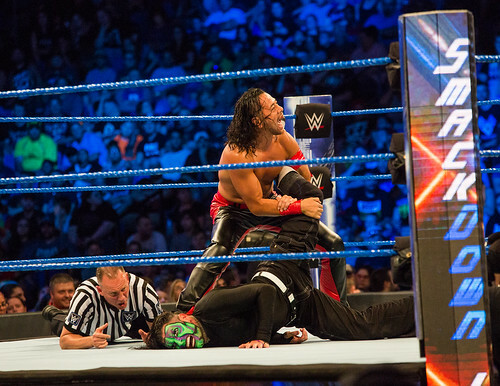 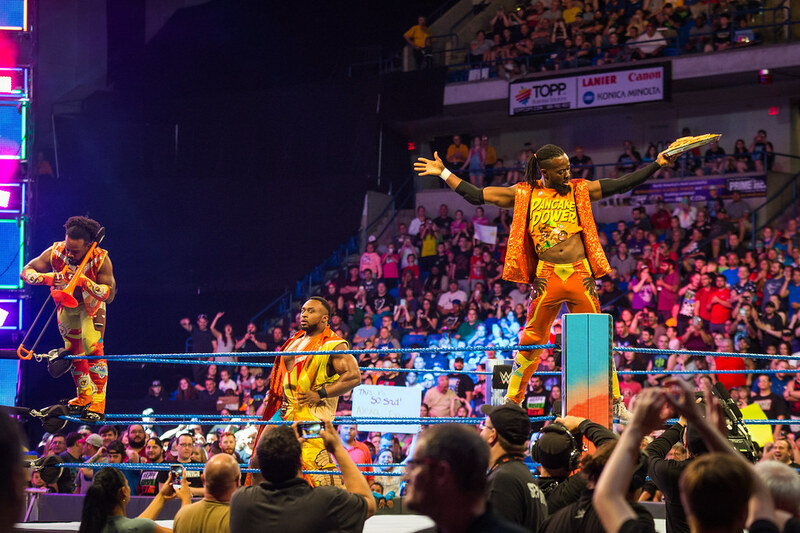 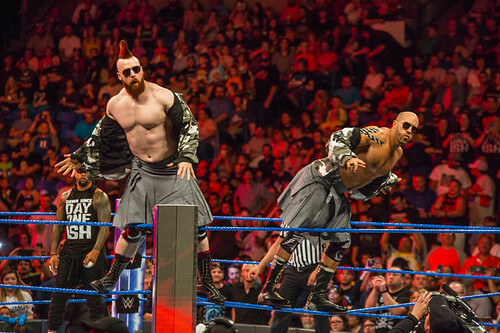 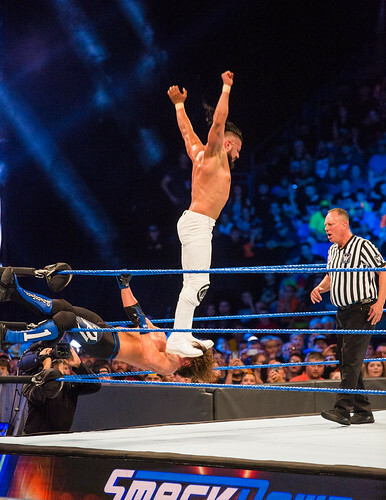 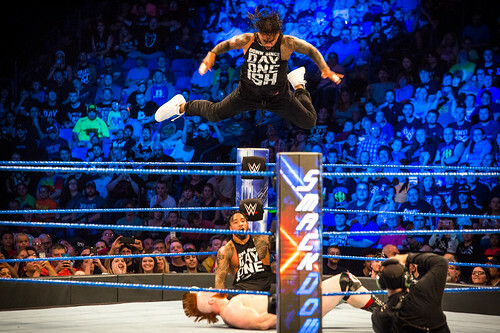 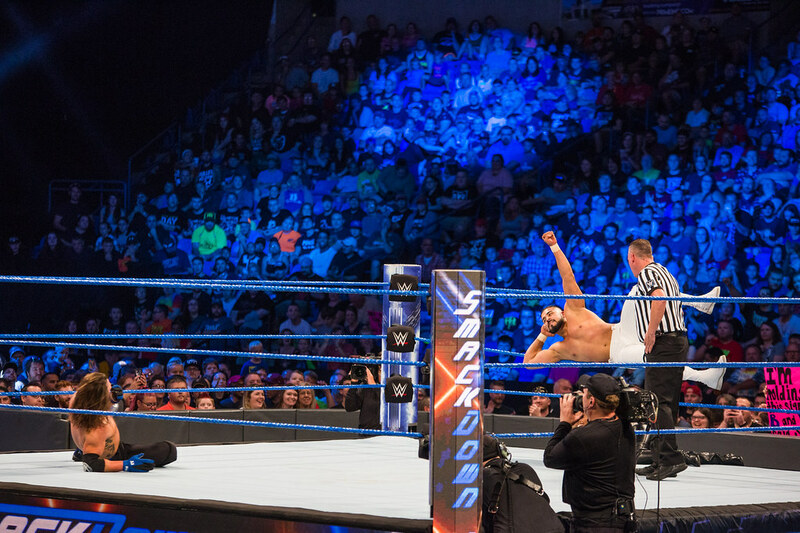 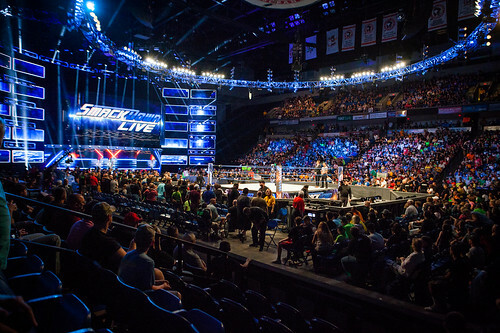 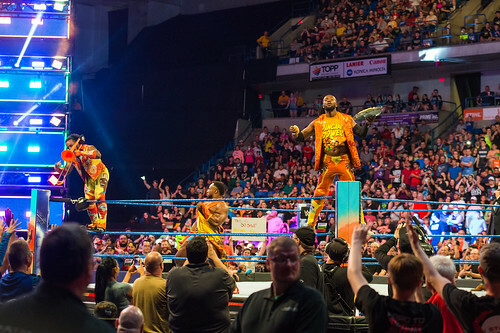 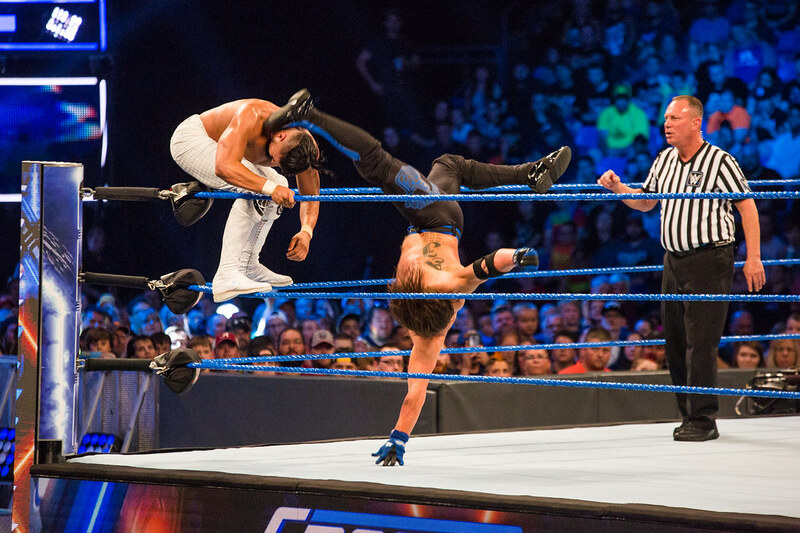 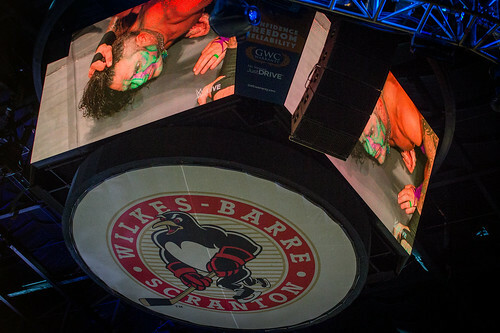 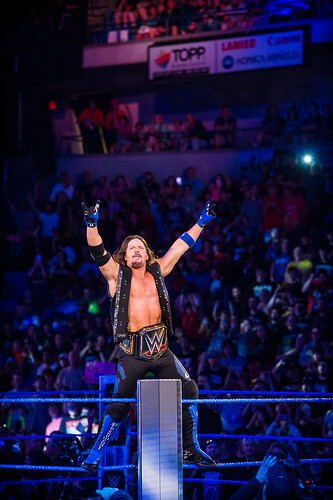 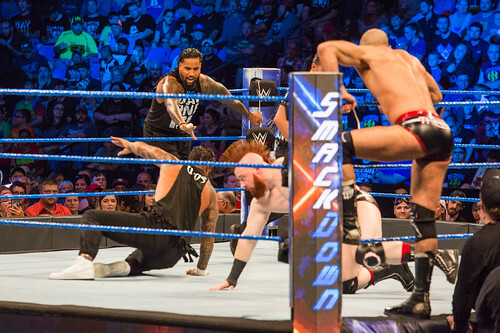 Following WWE Extreme Rules in Pittsburgh on Sunday, the Mohegan Sun Arena at Casey Plaza witnessed the fallout of the pay-per-view event on Tuesday, July 17 when “WWE SmackDown Live” returned to the Wilkes-Barre venue for the first time since the historic 900th episode of the pro-wrestling series in 2016. 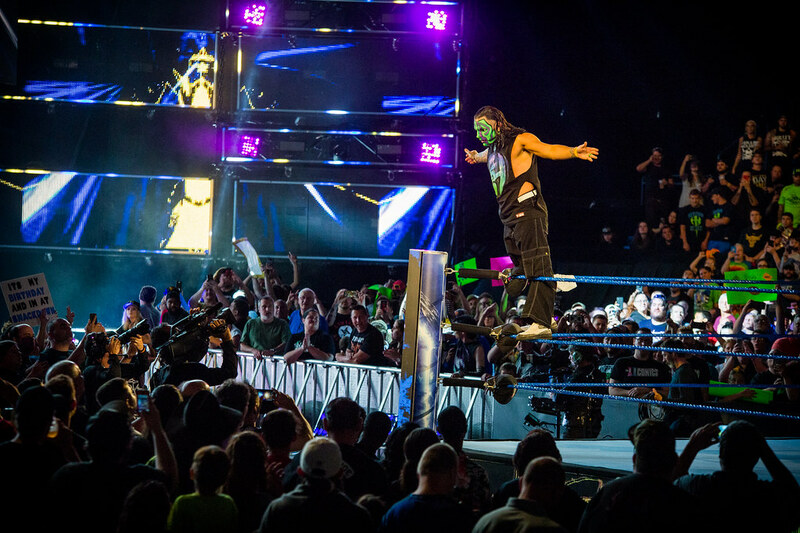 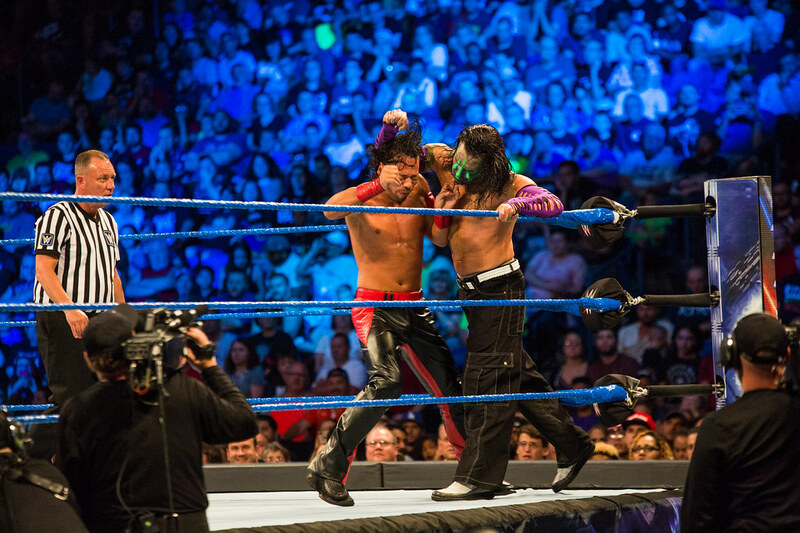 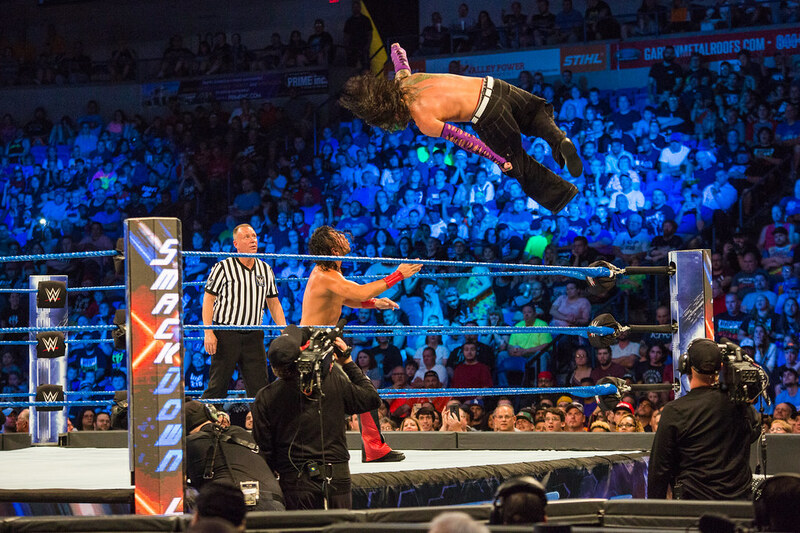 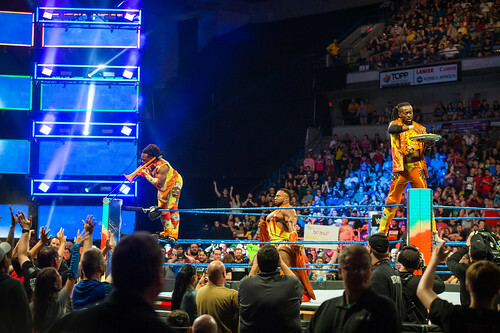 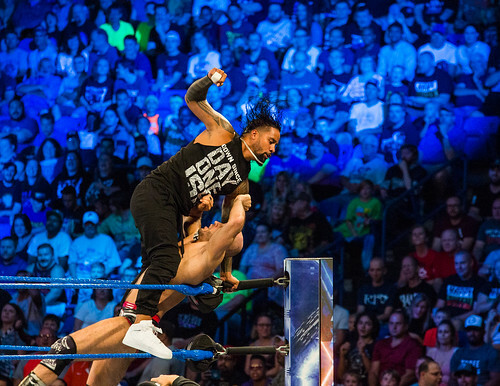 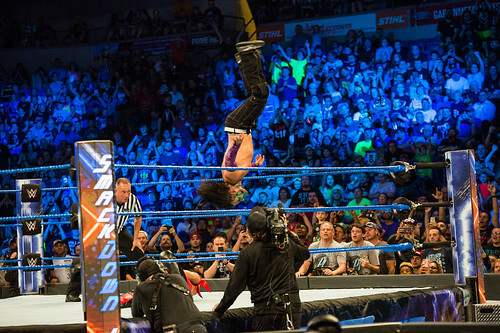 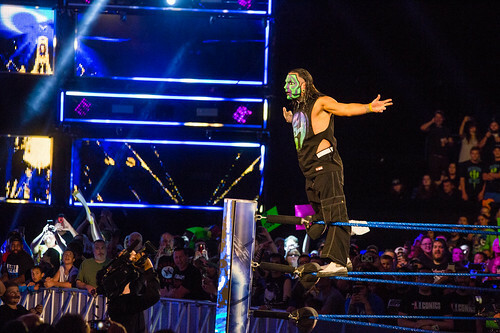 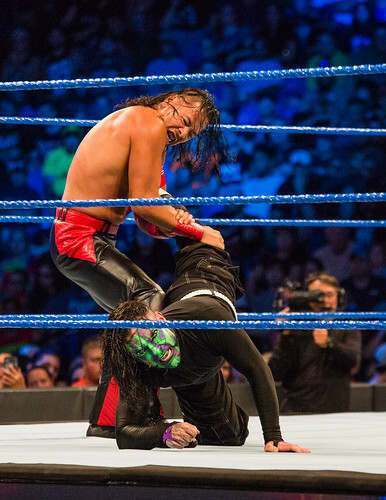 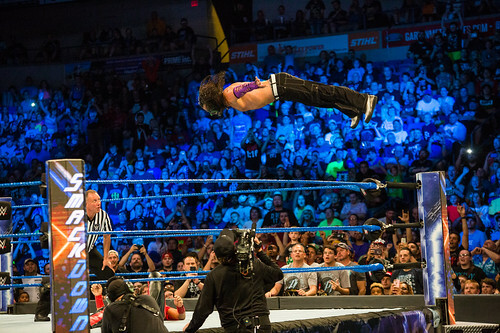 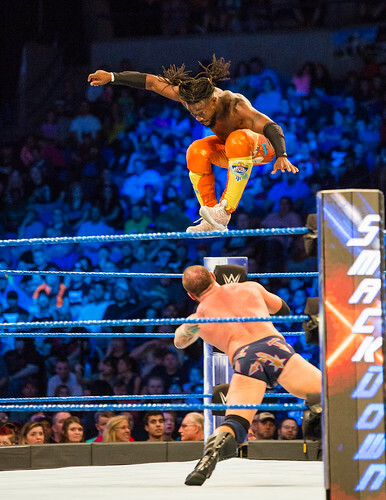 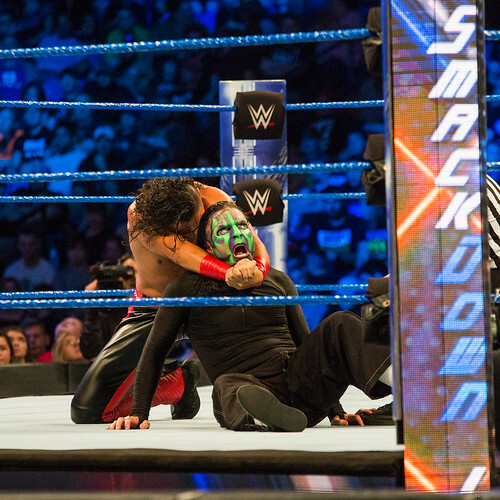 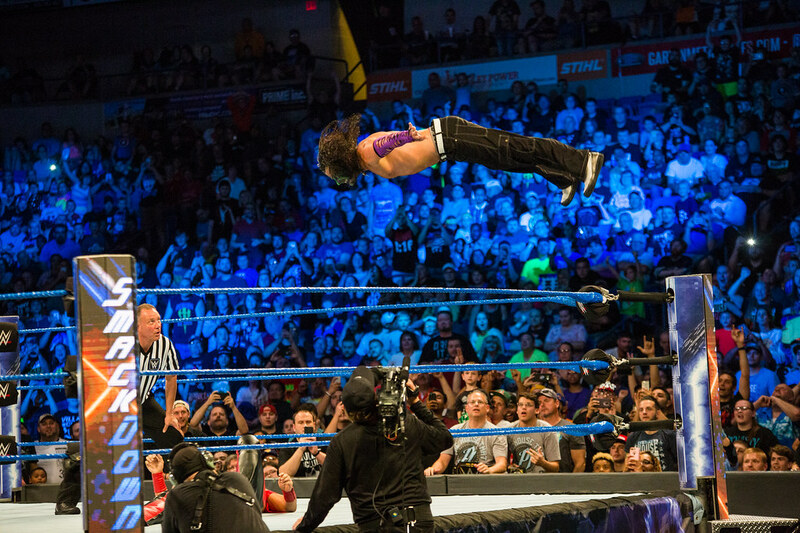 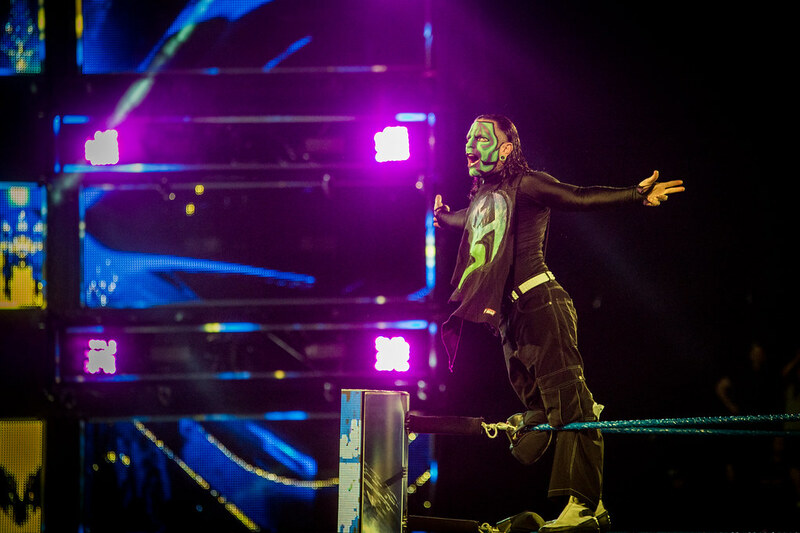 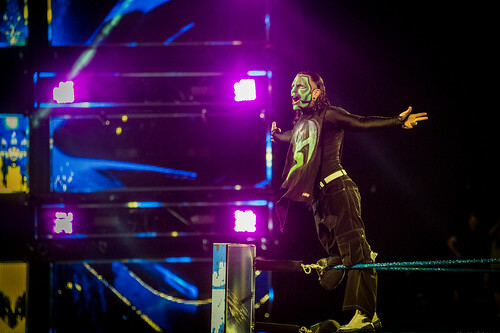 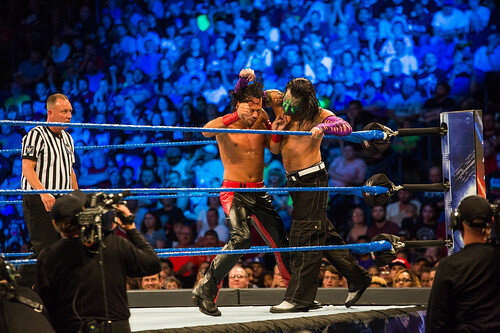 Broadcast live to the world, the main event featured Jeff Hardy challenging Shinsuke Nakamura again in the United States Championship Match after his defeat at Extreme Rules. 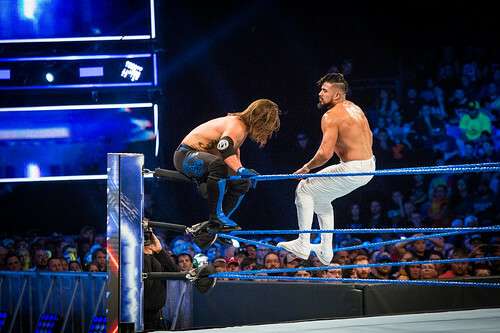 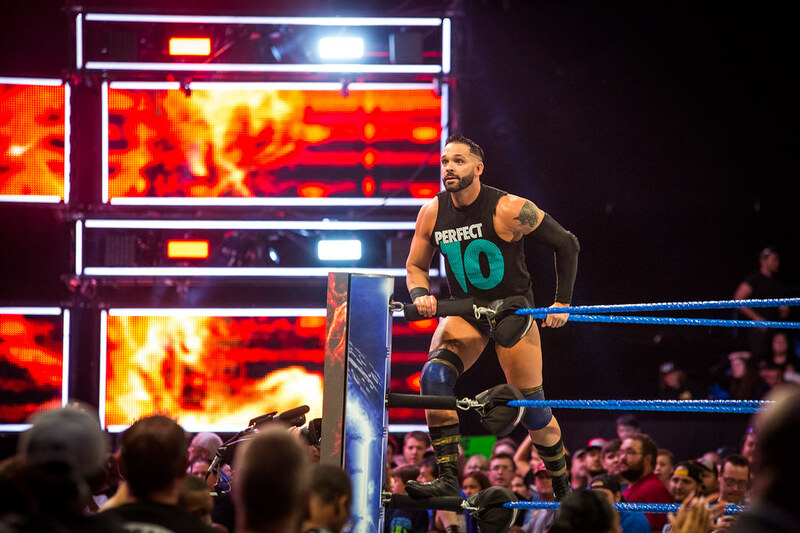 Just as Hardy was about to claim victory, Randy Orton ambushed him and brutally beat Hardy, which led Hardy to win anyway by disqualification. Thousands of locals turned out to watch all the action and donate nonperishable food items to the United Way of Wyoming Valley’s Christmas in July food drive. 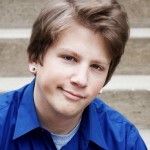 Alex is a Lake Ariel resident whose photos can be seen in several local newspapers, websites, and art galleries. He runs Alex Seeley Photography and shoots everything from portraits to weddings to concerts.